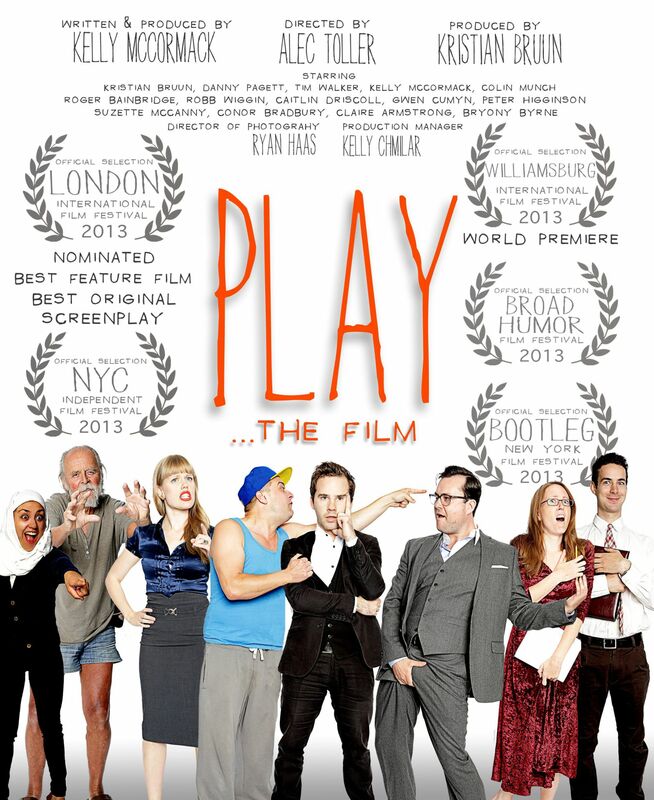 AMDA | AMDA News - Kelly McCormack's Film "PLAY" opens WILLiFEST! 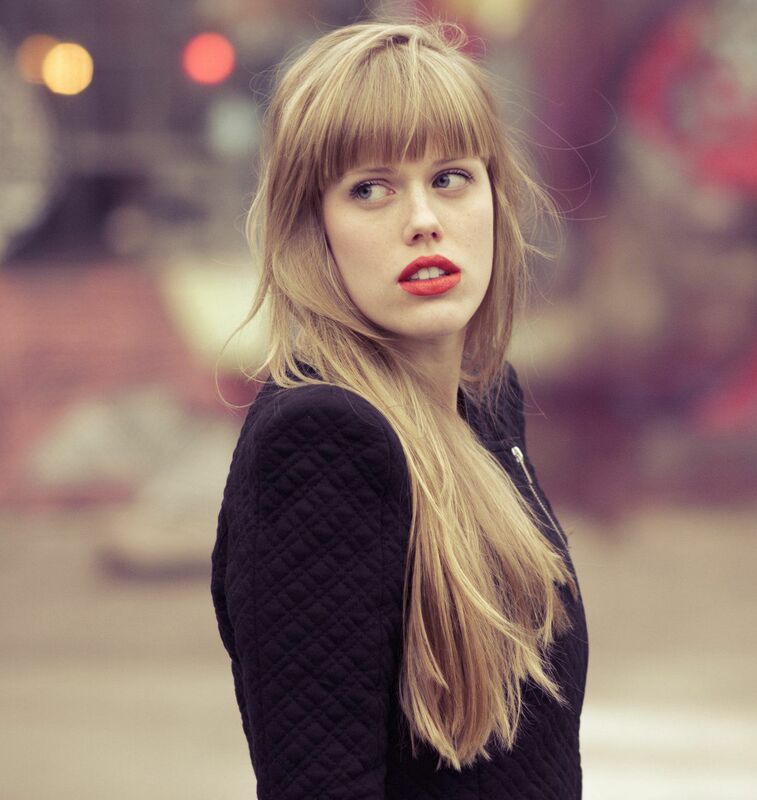 AMDA congratulates alumna Kelly McCormack an internationally nominated screenwriter opening one of the most prestigious music and film festivals on her first film out of the box! Kelly's new film PLAY will have its World Premiere at the Williamsburg International Film Festival selected as the Opening Night Gala Feature film on Sept 19th. The film will also screen at the TriBeCa Film Centre in the Bootleg Film Festival on Sept 20th. After that Kelly will fly to LA for two more festivals and then to London where the film is nominated for Best Feature Film, Best Soundtrack and Best Original Screenplay. Kelly is the writer and producer and she is proud to say that she took the AMDA motto to heart and "made work for herself" and in creating a film about the theatre "she wrote about what she knew." Check out the official information about the film, watch the trailer and like PLAY on Facebook! Starring Kristian Bruun from the hit BBC series Orphan Black and the CBC's Murdoch Mysteries, PLAY is a feature comedy by award winning director Alec Toller and internationally nominated screenwriter and actress Kelly McCormack. PLAY features an ensemble cast of some of Canada's most celebrated comedic talents, including four-time Canadian Comedy Award Nominee Colin Munch, Roger Bainbridge from the award winningTony Ho comedy troupe, Theatre Brouhaha headliner Danny Pagett and Dora nominated, and NOW Magazine 'actor to watch' Tim Walker. PLAY was made in response to Canadian micro budget filmmaker Ingrid Veninger's challege to up-and-coming filmmakers to produce a feature film for 1000 dollars. With hundreds of donated hours and resources, PLAY miraculously met that challenge. Watch an interview with Kelly talking about the making of the film, being an artist who wears a number of different hats and how hard the industry really is. Kelly talks about indie film making in this interview.